I do not approve of how this research line is being touted as a method to discover what we, here on Earth, recognize as biology. Otherwise, if there was a biology on Titan? After billions of years? 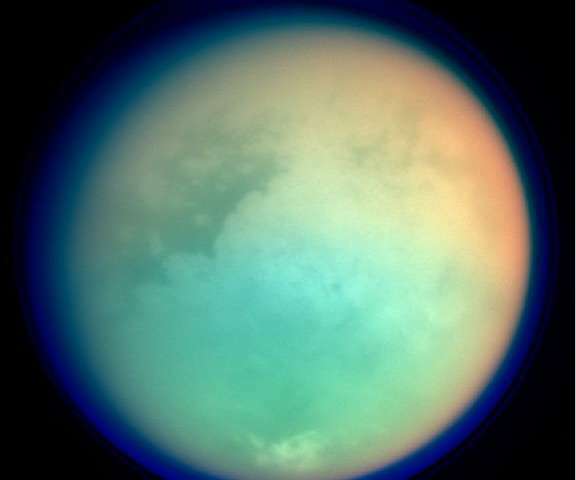 Wouldn't there be some visible evidence of it altering Titan's surface to a more hospitable environment? As occurred over the last several billion years to the Earth? 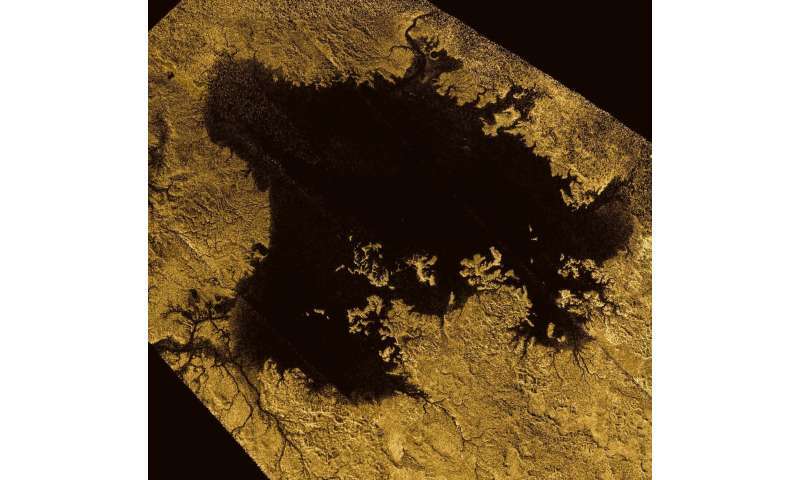 All that is visible of Titan's surface are the raw materials for what may eventually become native life. Though I'm sure we won't give indigenous pre-life any time to evolve. Exterminate as we contaminate the moon with Earth organisms. Lots of people here dont approve of ignorant trolls and pissants who take cheap shots at the hard work of genuine scientists, simply because theyre too dim to understand it.